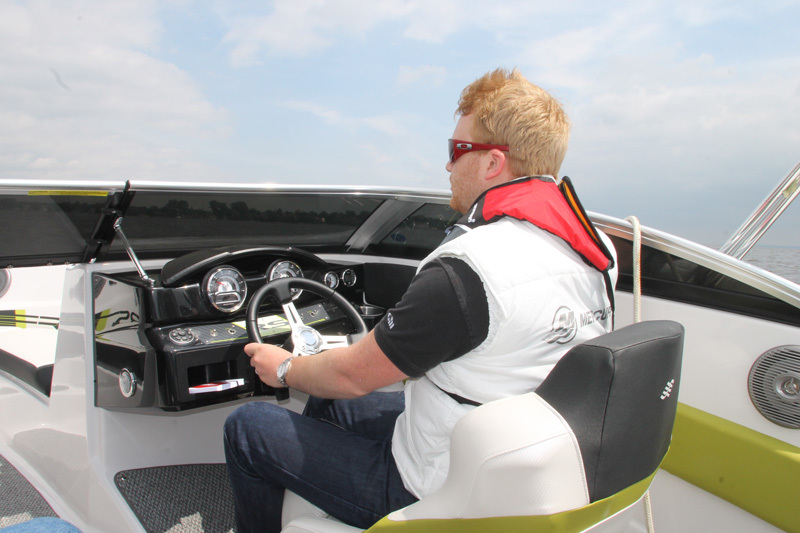 The US engine manufacturer has launched three outboards in 80, 100 and 115hp guises and MBM travelled to Mercury’s hometown in Wisconsin to be the first British magazine to put them through their paces. Despite being a speed and performance focused brand, Mercury’s new engines are tackling issues of weight and economy, with the 115hp model being lightest in the class at just 163kg, giving 23% more torque than the previous equivalent model and with the option of the high-rated Command Thrust gearbox. 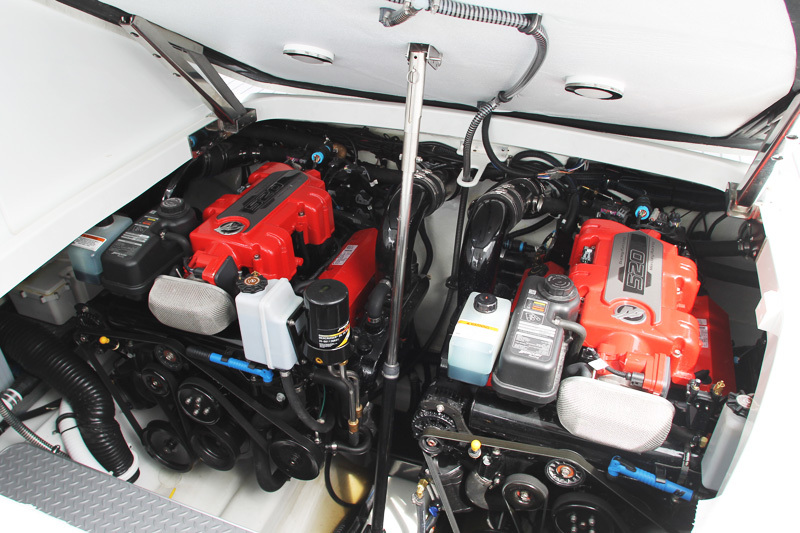 Greg Goulding, MBM’s technical writer, tested the new outboards on Lake Winnebago and found that the Command Thrust, previously known as Big Foot, offered an impressive amount of torque, ideal for getting heavier boats on the plane. Mercury is also targeting the huge market of inboard engines. Over the past eight months it has launched 11 new diesels, including its Audi-sourced 4.2L 335-370hp, which tackles Volvo Penta’s D6 head on. Its party-piece is that at 379kg it is nearly 200kg lighter than Volvo’s offering. Petrol is still Mercury’s fuel of choice, so it has loaded the market with engines ranging from 250hp to 1650hp. Most relevant to those that are concerned about fuel prices is the 4.5L V6, which offers the power of a V8 but the weight of a V6. Read the full review of the engines, including Yamaha’s new 115 and 175hp outboards, in the September issue of Motor Boats Monthly. Meanwhile, the first issue of the redesigned MBM will be on the newsstands tomorrow (Thursday 19 June).